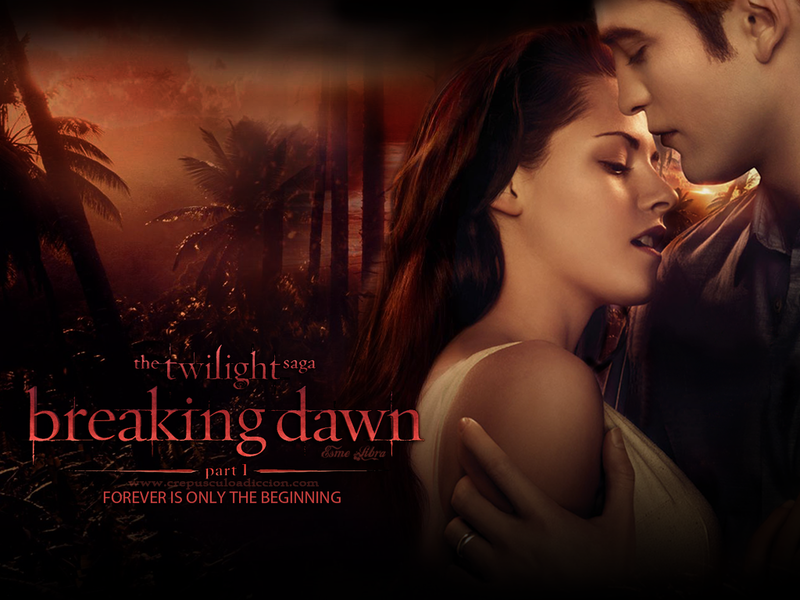 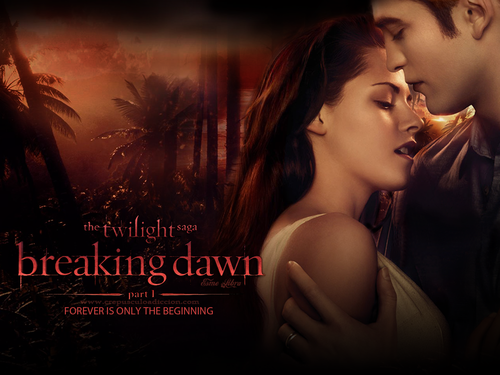 Breaking Dawn দেওয়ালপত্র. . HD Wallpaper and background images in the Breaking Dawn The Movie club tagged: breaking dawn part 1 wallpaper.